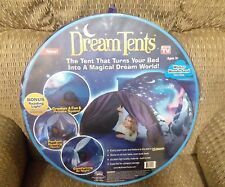 Dream Tents - Winter Wonderland - Twin Size Pop Up Tent - New! Compact fold and travel bag with strap for easy portability. A travel bag with shoulder strap is included for on-the-go convenience. Freestanding and portable for use inside or outdoors. Compared with others,unique shape with one door adds play values. Works on all twin beds, even bunk beds. Product Type: Bed Tent. There is no lamp/reading light in the tent. Material: Nylon iron wire. Fit for: Ages 3 . Great care is taken to ensure that your item arrives in perfect condition, free from efect. Featuring stars from the films including Lightning McQueen and of course Mack the Truck himself, this play tent will provide hours of imaginative role play fun! Let your child's imagination drive away with hours of interactive role play fun and adventure. 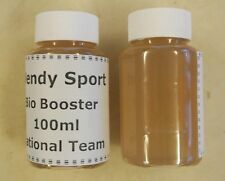 ONE WENDY SPORT BIO BOOSTER. Wendy Sport Bio booster. this item is 100ml with one small brush. An harmless, biodegradable and without by-oil product bio booster, it can produce More speed and spin. 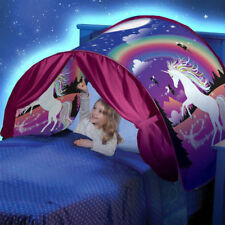 Dream Star Tent Foldable Tent Infant Imagination Tent. Very appreciated for your support. We will do our best to solve your problem as soon as possible. Type Other Accessories. 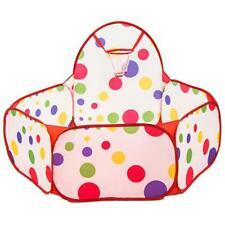 ● Can be folded to compact size for easy storage. 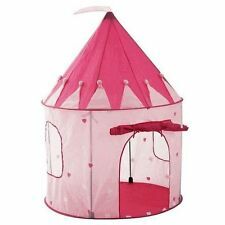 1 x Girls Princess Castle PLay Tent Fairy Castle Tent Cute Playhouse Children Kids Outdoor Toys. This is a beautiful princess castle. It encouages dramatic play and provides hours of fun for kids! Specially designed hexagon, provide a perfectly sized space, giving your children plenty of room to stand and play, even an adult can fit inside. 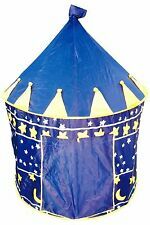 1 x Toy Tent(not included other decorations). 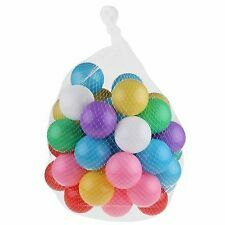 ● Great for anywhere in beaches,backyard,camping, kid`s sporting events. ● Set up or put away a playground in seconds with its twist technology. ● Adult supervision required. Moreover, large space design enables it to hold 4 kids playing together, indoor or outdoor. Let them play peacefully with their friends in the garden, in the park or in the backyard. Large Space with 6 Breathable Doors: This large play tent is big enough to hold up to 4 kids playing together, indoor or outdoor. 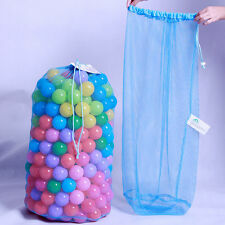 Convenient for play with balls, other toys or activities in tent. Lightweight and convenient to carry. Easy to set up. We will try our best to reduce the risk of the custom duties. Durable and smooth touch, It will not hurt your baby. We will solve your problem as soon as possible. - Material: Plastic. Your support always for us. We can also remittance your money despite the good or proper products. 1 Tent Carpet. - Made of durable ice silk material, soft, comfortable, and breathable. - Material: Ice Silk Viscose. - Color: Blue. - Easy to use: just lie it on any flat floor. People always bought together with. 1 Tent Carpet. Only one carpet included, tent or other accessories are not included. - Soft and comfortable: bring a warm and soft touch feeling. - Easy to use: just lie it on any flat floor. - Material: Coral Fleece. Including: 3 in 1 combination: Tent crawling tunnel shooting ocean pool. Crawl Tunnel: 106 X 50cm/41.73 X 19.69". Tent: 100 X 85 X 80cm/39.37 X 33.46 X 31.5". 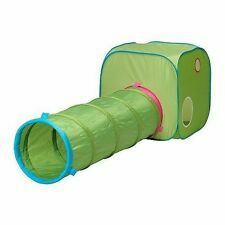 Included: 1 X 3 in 1 Tunnel Play Tent. 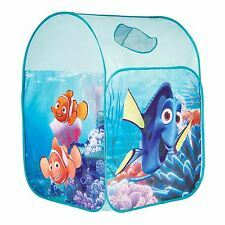 The toy tent is without balls. 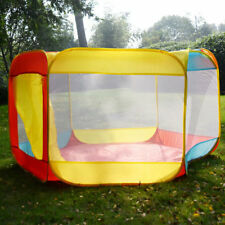 1 X Toy Tent. Suitable for chilren to play with, so they can have fun with it, to enhance their image ability, color perception ability and independence ability. Easy storage, when you want to get more space, it can easilly to fold as a small one. Keep children entertained in this enchanted Teepee made of reliable eucalyptus hardwood and heavy cotton canvas. Every kid loves building forts but every parent hates cleaning up the mess. 1 Tent Carpet. - Easy to use: just lie it on any flat floor. - Soft and comfortable: bring a warm and soft touch feeling. People always bought together with. - Color: White. - Material: Plush.